turns like a wandering weather-vane toward love. that emulates the freedom of the sky. I promised Jessica Powers’ poem on Living With the Spirit in three parts over a few days. Alas! Robin Williams’ death sent my reflections another direction — along with many more. And there are so MANY MANY things happening throughout the world and in and around Church these days that merit so much conversation, reflection, prayer, work, silence. Still, my path leads me back here — to the next stanza of Powers’ poem above, and a few thoughts below. See if any of this invites your integration with what is going on in the world or your life too. If we walk where the wind blows, we go hither and thither, without a whither or a why. This seems inefficient, at least! 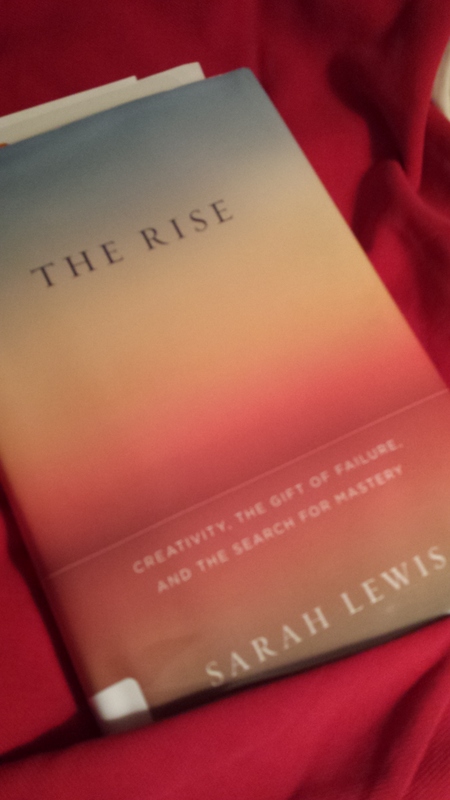 I am presently reading a 2014 title by Sarah Lewis which I recommend – The Rise: Creativity, the Gift of Failure, and the Search for Mastery. I’m not far in, but two early images strike me, and enter into dialogue with this stanza as I muse. One is the perspective of an archer, committed to her art. There is built-in to the craft of pulling bows and launching arrows compensations that must be made for curvatures, and deliberately aiming off-target in order to actually find the target, let alone anything near center! Huh? How can this be? The human body bends. And eyes see from a perspective, and over a curving landscape. If one wants to be near the mark, one must learn – counter intuitively – to ‘aim’ off the mark. The second image is that of finding oneself in a place where the curvature of the earth at its horizon is obvious to the eye, and what that does to our ways of perceiving. In Utah, over the Bonneville salt flats, Lewis notes that mountains look like they are suspended in the sky. Their base is beyond the horizon, and so they do not ‘reach’ the ground, as the ground that is seen does not have mountain on it! And if one then starts to walk in a line directly towards these mountains, the sense of curvature occasions the footprints in the flats to reveal that the most direct route between two points – on this earth – seems to be a curved line! We meander naturally, with no knowledge of having done so! So we aim “off” to find “true”, and when we walk “true” we end up walking “curved”! So what can keep us truly true? What do we depend on? What can we depend on? Jessica’s words say it simply: “the soul…. turns like a weather-vane toward love”. We do not understand. We cannot understand, so very much. Instead, this is the advice. Celebrate that very incompleteness! Try to be as responsive as possible to the turns that the Spirit takes and listen to and for Love, who is a Person (or – more accurately – persons), who is our intimate and friend, who is our path and our goal and companion, who also whispers how to be love too – which is our noble call. We do not control our way. If we follow the Spirit’s wind-breath, we will lament, be lonely, rejoice, and dance freely. What we know most and best is that we do not know much at all. (Ah, well Jessica Powers IS a Carmelite — friend of John of the Cross, and her words echo his of unknowing paths.) The soul, “always it walks in waylessness, unknowing”. This is simple fact. When we grasp to know-Know-KNOW, we aim our arrows at the centers of targets and they fly past. Our most authentic ‘knowing’ is a commitment not to waste time chasing knowing, but to relax into the mystery named in the last blog on this poem. Our way-going can perhaps be best described as a simple intention and a humble listening to wind’s (and Spirit’s) slight breaths. It requires that we “cast down forever” from our hands “the compass of the whither and the why”. For most of us, relinquishing our compasses and submitting to willy-nilly wandering seems nonsense. It’s not responsible! It’s not proactive! It’s not adult or the best use of human potential! It’s lazy! It’s not self-actualizing! OR… it is the absolute and only way to the truth that we are and the way we can go. It is our true self, deepest identity. And “may your inner self grow strong” (Ephesians) in just this way! The quote under my senior picture in my high school yearbook read “A bird does not sing because she has the answer, but because she has a song”. So, we are invited to sing… and with our distinct voice… as we wander. This will call us, challenge us, draw us to healing, send us over edges, help us be with and lead others. 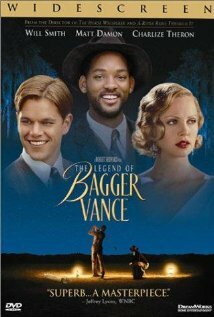 This week I re-watched the 2000 film “The Legend of Bagger Vance”, which connects for me here as well. (Hey – the Spirit uses all kinds of things, yes??) You’ll remember the film’s setting at a golf tournament, and Bagger Vance (Will Smith) appears as caddy (as well as a wisdom figure? divine messenger? ): he helps a WWI vet (Matt Damon) to face himself, his past, his life and to choose to go forward with all he has. The game of golf is the field of formation, and Smith’s character continually invites Damon’s to let the field tell him what to do, and to find his authentic swing in response to the field, as it brings forth an investment of who he truly is, and he is to give it all in that moment, in that one swing. Words to us too? The only authentic way – I’d dare to say that Powers’ instructs us to in this poem, and a way that echoes her Carmelite saint patrons – is to listen to love by living with the Spirit. Live each moment, let the Spirit turn your soul, your weather-vane, toward that love – whatever joy or grief or dance it leads you to or through – with no compass, but with all your you. May we each and all find our true ways of living this – in peace, and for good. I shall miss the stars. across an inchoate sky, but I must see them with a different awe. then I deny what they have just revealed. is not the One they said: they will have lied. My life on their truth! I could never trust their power again. the One whom they have led me to. where go, what kingdom conquer, what crown wear. 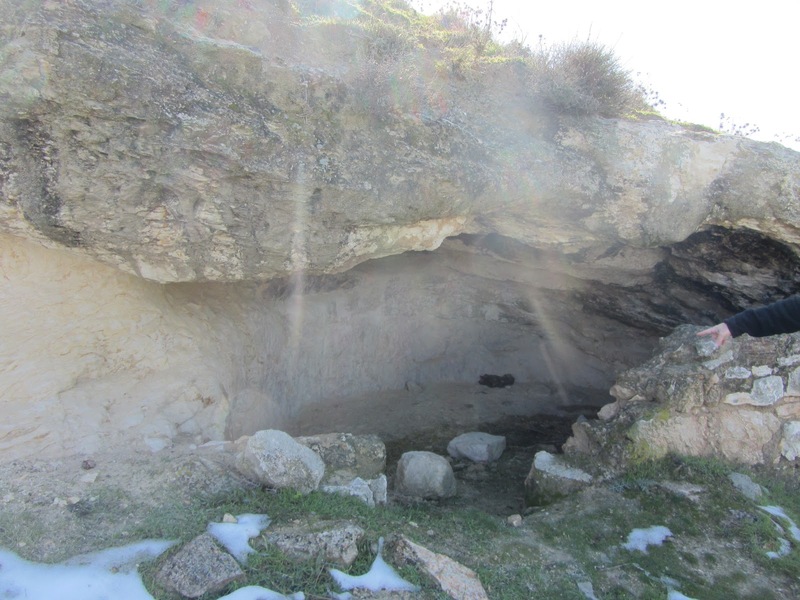 revealed in the full dayspring of the sun? I cannot go back to night. You have taken so much from me. How can I bear wisdom’s pain? But I have been shown: and I have seen. Yes. I shall miss the stars. The poem describes a mourning and a gaining, a seeing and a no-longer-looking, a finding and a losing, a Truth touched that changes one’s relationship to what has been most valued. Following the ultimate equation leads to the One beyond the arithmetic. The end erases the path. I grieve with this king. I’ve known times when what is found is wondrous, but what it means in loss intimidates. Have you? What happens when we apply this to the simplest arithmetic of our relating to God – prayer? 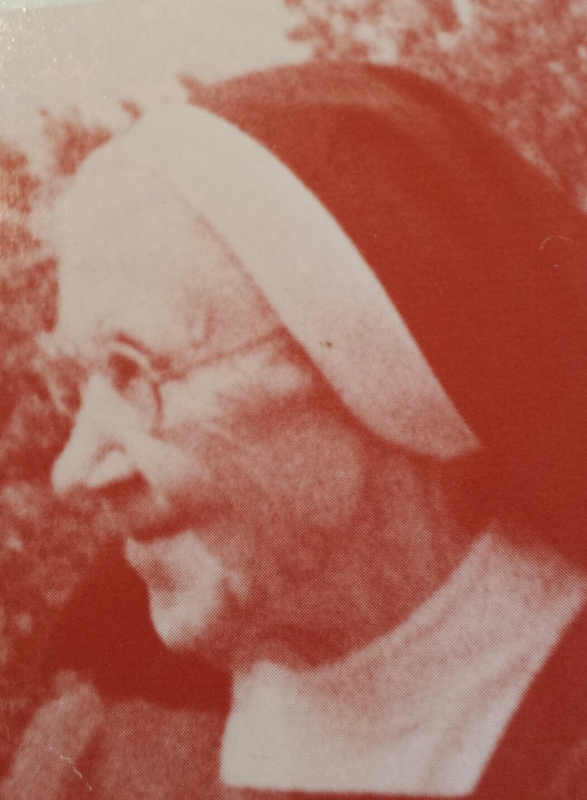 I very much like the writings of Ruth Burrows, Carmelite. Early in her Essence of Prayer she speaks of being attached to the strategies and methodologies of prayer being a bit of a trap. I utterly agree. We can become so focused on the how that we forget the Who. 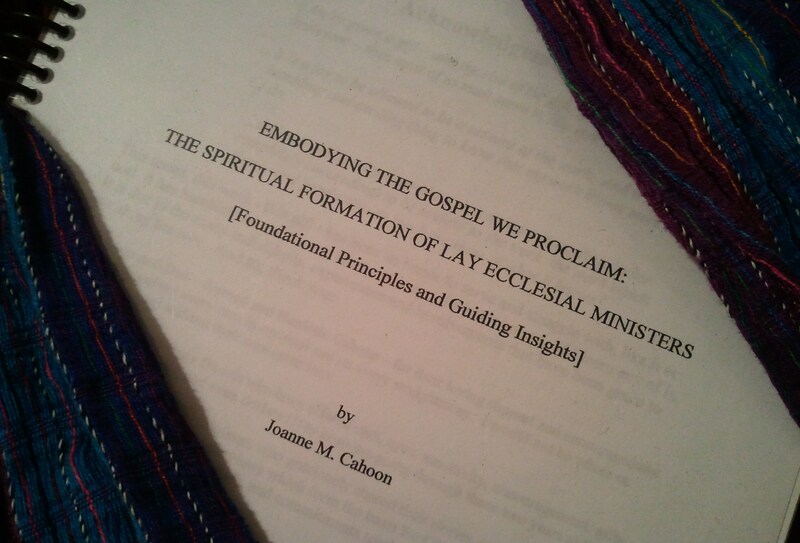 The purpose is encounter with Love, not a completion of our favored strategies and some success to mark in our do-it-yourself I-am-not-a-prayer-for-dummies gradebook or prayer journal. We become very attached to hows: they help us feel more in control in this relationship that is all unknowing — and some insoluble combination of mist, bright light and darkness when we try to put it in words. Ah, but why would such little ones as we expect to word the Word in ultimate fashion? We share sketches and glimpses, which is why this blog has been full of poetry during these days since Christmas. Oh, one king, we pray with you. 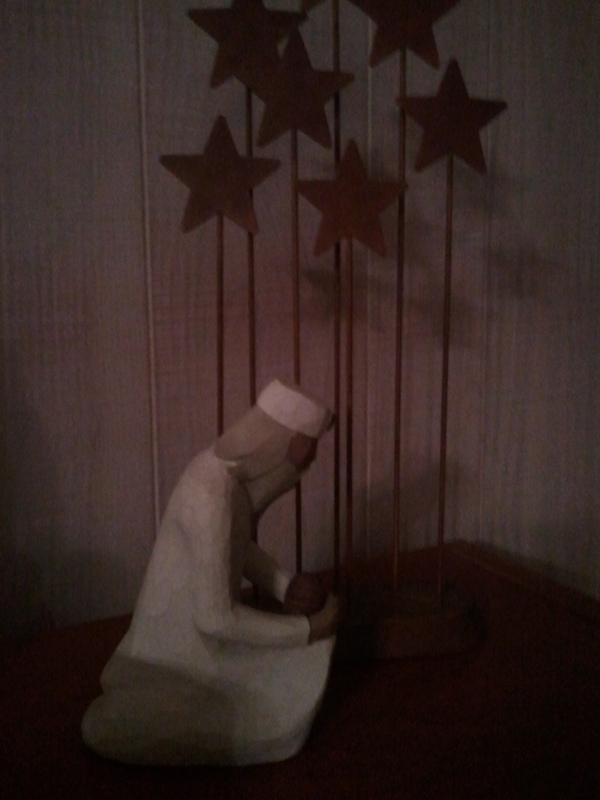 We miss our stars too, but meet you in the region where the One we know as Truth reigns well. The stars never lied, no fear. Help us to release ours as you have yours… the better to encounter, unencumbered by our strategies and lesser loves, the Word who Loves and is ever With us, Emmanuel.